Following on from our recent post on the successes of Day 1 from this years Miami International Boat Show, this post will focus on the environmentally friendly luxury crewed catamaran, GREENBOAT 1. 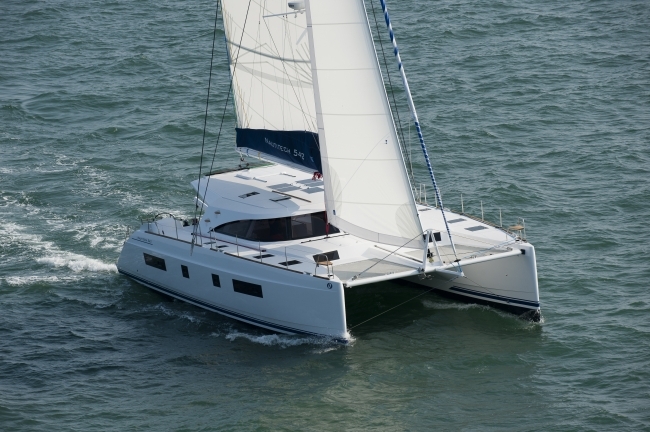 As the world continues to worry about climate change and carbon emissions, Nautitech have designed this brilliant 54ft catamaran that aims to prevent further damage to the environment. 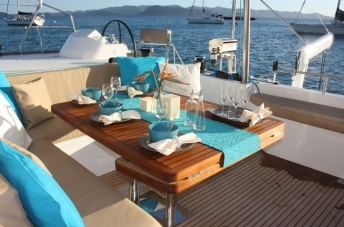 GREENBOAT I has an excellent husband and wife crew who possess great experience of sailing, catering and hospitality. The chef / stewardess worked as a private chef for 6 years and will cook you the very best Caribbean seafood and meat dishes. If you are looking for a young, dynamic and can-do crew, then look no further. 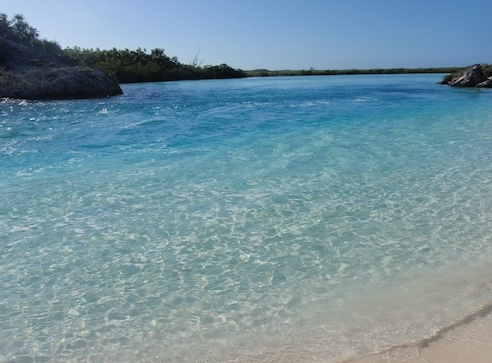 They will do everything in their power to ensure maximum enjoyment on your very special vacation. 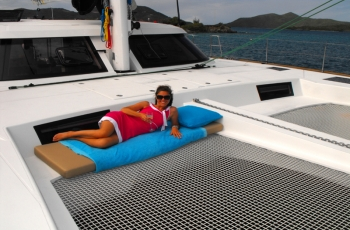 This luxury crewed catamaran is now available for charters for this years Caribbean season. Based in Tortola, she is in the sailing capital of the world. Graced with gentle tides and glorious winds and weather, the BVI is destined to provide you and your family with an unforgettable charter experience. She will finish the Caribbean season and is set to charter this summer in the South of France. 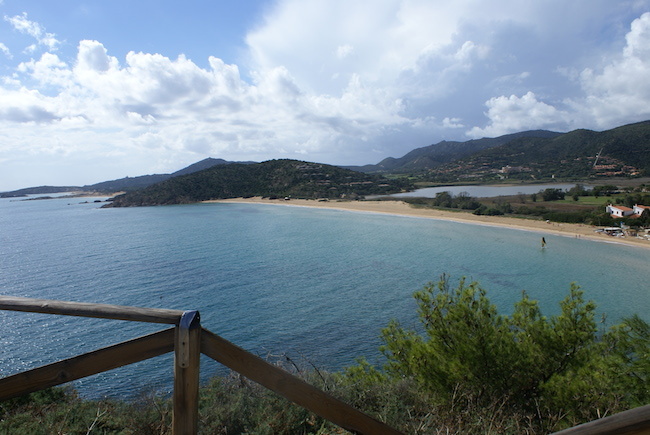 She would make the perfect companion for charters around the magnificent Corsica and Sardinia. You may think that all these green credentials on this brand new catamaran will cause the price to be extremely high. 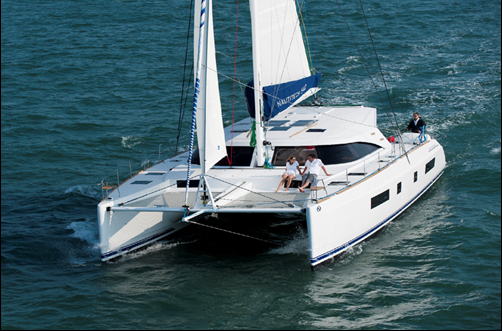 However, you will be delighted to know that she is priced competitively to other crewed catamarans of her size. 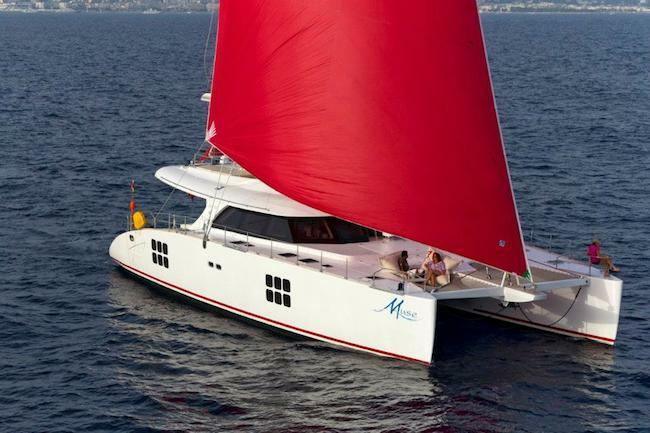 Therefore, you are getting a brand new catamaran that is in perfect condition and provides no harm to the environment for the same price as a standard catamaran. Win! We look forward to your enquiries for this stunning yacht! At Boatbookings, we welcome everyone from sailing professionals to complete novices and will help you at every step of the way to make your dreams a reality. We have a team of highly skilled professionals who are extremely knowledgeable in their destinations and will be able to help you with any questions you may have. Green Chartering at The Miami International Boat Show. The Miami International Boat Show is set to commence this Thursday for five days and will showcase the latest yachts, yachting gadgets and water toys. This is Florida’s largest annual event, where guests will come across over 3,000 yachts and 2,000 exhibitors over 3 locations. If you want to get an insight into the forthcoming yachting event, this show is definitely worth a visit. One of the key themes this year is Green Chartering and successful ways to reduce your carbon footprint. GREENBOAT1 is one of the yachts that we are most excited about seeing, which combines luxurious accommodation, high performance sailing and cutting edge green technology. The state of the art lithium-ion battery, LED lighting, wind generator, solar panels and ultra-silent high output generator aim to produce the smallest carbon footprint possible. If you think this yacht is all about technology and not comfort, please do not be mistaken. Guests will find 4 luxurious queen suites with all of the latest technology and home comforts to ensure a pleasant stay on board. 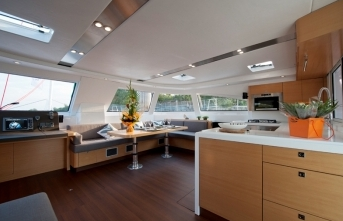 She is a stunning yacht throughout and includes multiple entertaining spaces for hosting al fresco dining events. There are also plenty of water toys to keep the whole family entertained. If you would like to read our articles on Green Chartering and how you can reduce your carbon footprint, please click here. At www.boatbookings.com, we welcome everyone from sailing professionals to complete novices and will help you at every step of the way to make your dreams a reality. We have a team of highly skilled professionals who are extremely knowledgeable in their destinations and will be able to help you with any questions you may have.